It is my pleasure to announce the gold medal winner of the 2012 reboot competition: Peter Schlang. Peter has slimmed windows 7 with an expertise level that is legendary, therefore worthy of the 2012 reboot award. Taking the silver medal is al_jo with his set of mini-projects. Besides the active participation with great projects, al_jo has impressed the juri with his outstanding good-sport attitude across the competition. With this event we managed to prove that creating slimmer windows is possible and an interesting bit of computer history has been written. To all who participated, supported, commented and followed this event, thank you very much! 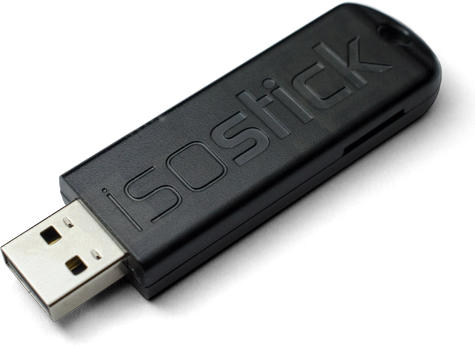 The ISOsticks awarded to both Peter and Al_Jo were gracefully donated by Elegant Invention at http://isostick.com/ and allow me to say that this is one heck of a great piece of hardware for booting ISOs! Did you get by accident two sticks?